Dental implants have taken the world by storm and are regarded as the most advantageous solution to missing teeth. Implants are recommended in cases where a patient has lost teeth as a result of trauma or injury, decay or the ageing process. 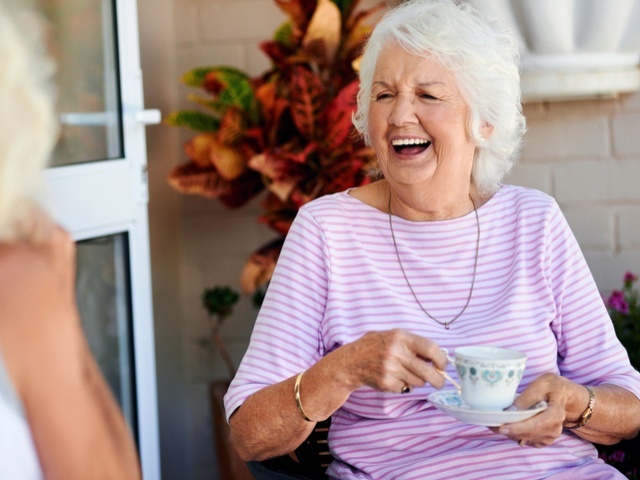 Missing teeth have a huge impact on patient’s confidence as they feel like they can’t smile, cover their mouth often and often have troubles eating certain foods. Replacing the missing teeth with implants can have positive implications on confidence and self-esteem, often changing patient lives. Are you unhappy with having gaps in your smile? 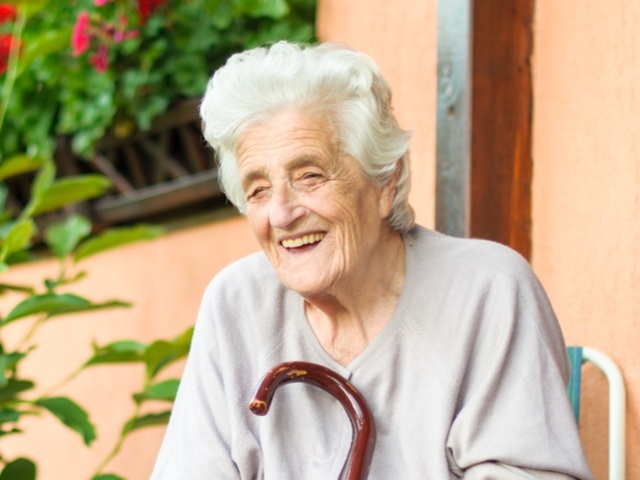 Do you dislike wearing dentures or find dentures uncomfortable? 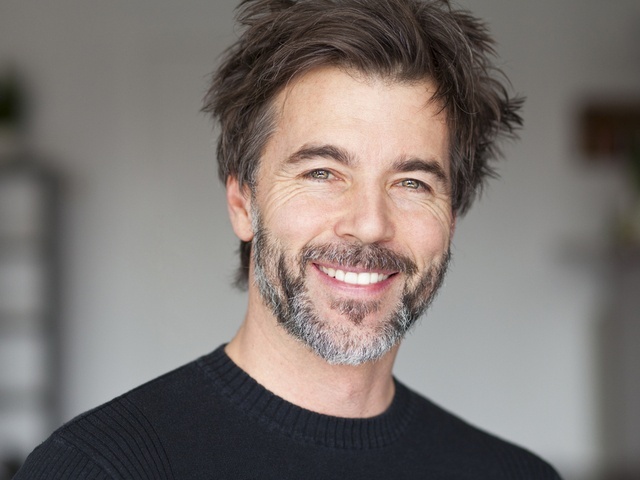 Are you unhappy with the appearance of your smile as a result of missing teeth? Are your teeth coming loose or severely decayed or damaged? 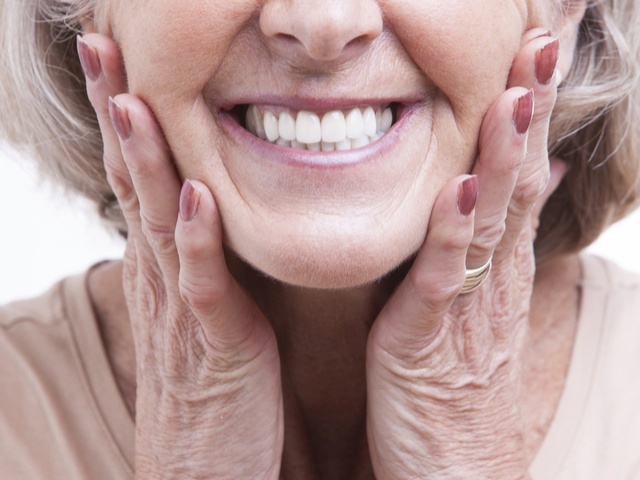 Are your dentures causing you problems such as pain and irritation? 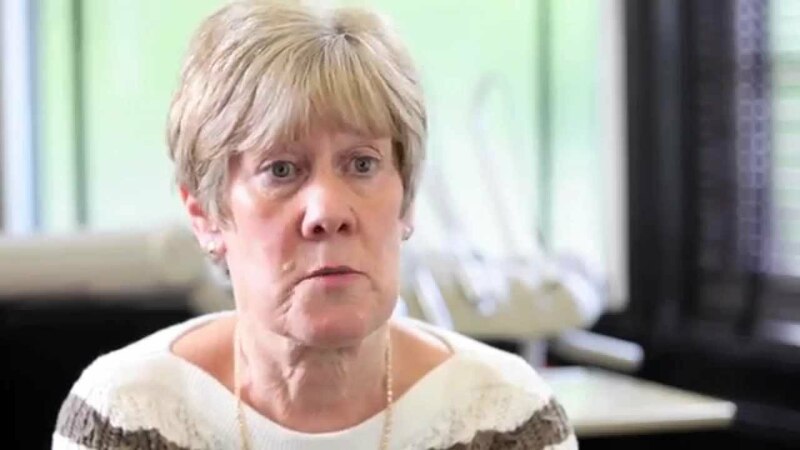 Do you feel uncomfortable wearing dentures in public? Do you suffer from a lack of confidence as a result of wearing dentures or having crowns that keep coming loose? 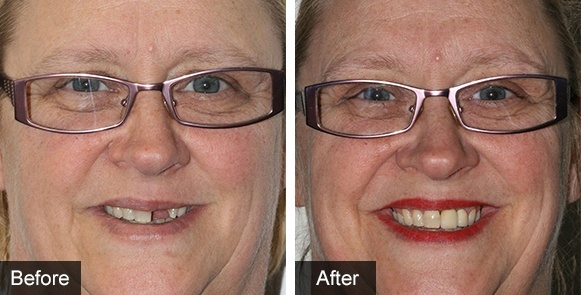 Are you looking for a long-term solution to missing teeth? Has your speech been affected by missing teeth? Are you unable to taste food properly due to wearing dentures? Click the boxes to find out more about the different ways in which implants can help replace missing teeth. You can also call us for more information or to book in for your FREE missing teeth consultation where we can discuss all the options with you and give you all information you need before you make a decision on whether implants are the right treatment option for you. We’ve tried to answer the most commonly asked questions here, but if there’s anything else you’d like to know, please speak to a member of the team. A dental implant is a titanium post that acts as replacement for the root of your tooth. The implant is surgically placed in the jaw and this over time integrates with the bone. Once the implant is placed it can then be used to support a single crown, dentures or dental bridges. Dental implants are suitable for most people with a missing tooth or a number of missing teeth – but there are exceptions. Bone quality and gum health play a huge role in determining your eligibility for implant treatment. Other life style choices such as smoking and high alcohol consumption also effect suitability. A dentist will first assess your oral and bone health using X-rays and treat any issues before the treatment goes ahead. Local anaesthetic is used during the procedure where a site is prepared for the implant to be placed. The implant fits tightly into the socket and the gum is then stitched around the implant. The area needs to heal and this can take from six weeks up to six months, during which a temporary crown is attached to the implant to maintain aesthetics. Once the gums are healed and the implant fully integrated, the placement of the final crown can take place. During treatment local anaesthetic is used or in some cases our patients opt for IV sedation. This means that the patient feel no pain during or shortly after treatment. As this anaesthetic wears off, patients may feel some levels off discomfort. The healing process between treatments may be also be painful. Rest assured our dentists will advise you on how to manage and discomfort or tenderness to ensure pain is minimised. The procedure can take up to six months due to the healing process needed to complete the different stages of treatment. Your dentist will give you a clearer timeframe, as each individual treatment is different. When you have a missing tooth the bone where the tooth root was previously can disintegrate and change the shape of the face and jaw. A dental implant stops this from occurring and can stimulate bone growth in the area it is implanted. Dental function is also improved for denture wearers, who will find the dental implants stay secured in place and are much sturdier. Also, unlike some other forms of dental treatment, the teeth on either side of the gap are left alone and do not need to be treated. Dental implants can also last up to 30 years if proper oral hygiene is maintained. 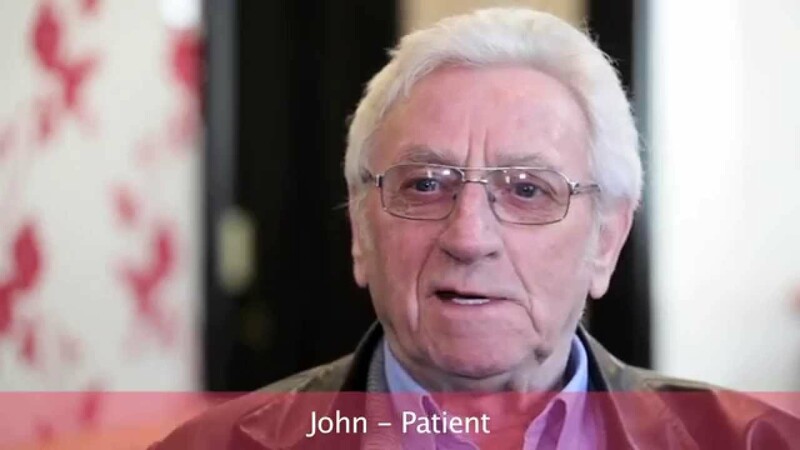 Patients need to have enough bone for the implant to properly integrate, with bone density and volume being assessed prior to treatment to determine suitability. Bad oral hygiene can affect whether you are suitable for treatment, as those who smoke and drink excessively are unlikely to be candidates for the procedure. Those with severe gum disease, which affects bone loss, will also need to be assessed. Treatment can take around six months and may be uncomfortable during the healing stages. 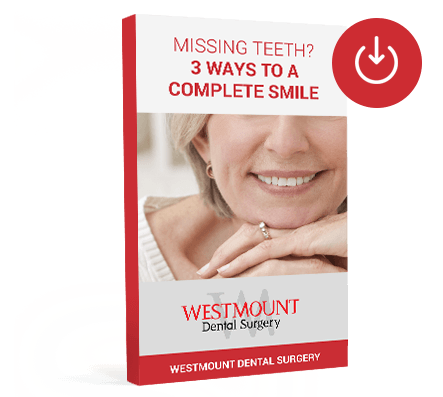 At Westmount Dental Surgery we offer patients a range of dental implant options to meet their missing teeth needs. The prices we set will differ according to the individual case, but single implants start at £2,150+ onwards.